Indoor air quality is more of a problem today than it was 10 or 15 years ago. Newer, more tightly sealed homes are replacing older, draftier homes. Also older windows and doors are being replaced with newer options that keep your heat and air inside the house where it belongs. 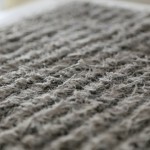 This makes changing your air filter in your HVAC system even more important. What types of air filters for your HVAC system, often depends on your lifestyle and how you use your system. These disposable filters have a one-inch thick fiberglass pad held in a metal or cardboard frame. They are usually inexpensive which allows you to change them often. 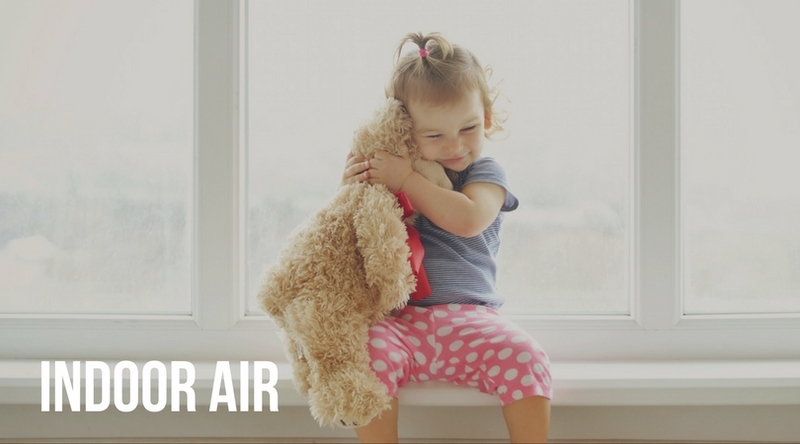 They protect the HVAC system from large airborne particles but they do nothing to improve the air quality of your home. If you smoke, live with pets, or have allergies then there are better filters that ensure better air quality. These filters are also relatively inexpensive and disposable. The have an increased surface area because of the pleats that allows them to catch and contain more air particles. They filter smaller particles such as dust mites, bacteria, viruses and pet dander. These filters do a better job at capturing smaller particles. They are great for allergy suffers and pet owners. Because they trap particles so well, they can get dirty quickly and if not changed they can cause your HVAC system to run inefficiently. 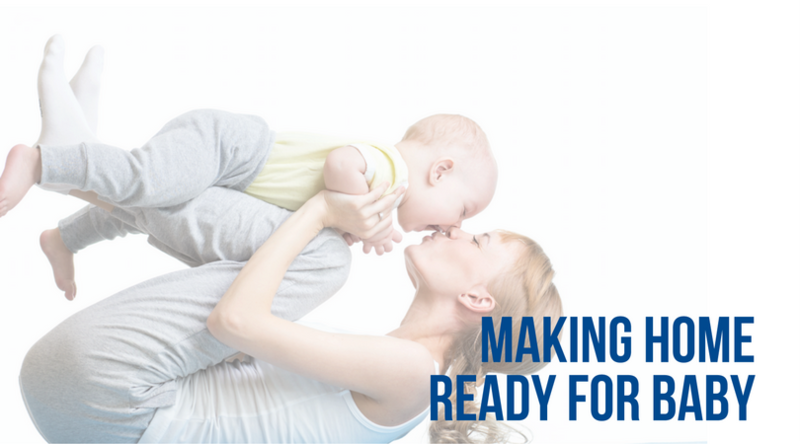 Hospitals and medical facilities rely on HEPA filters because they are the most efficient filters. They capture over 99% of all air particles. They can significantly improve the indoor air quality too. These are normally commercial filters that require professional installation form your HVAC company. Because they can reduce the air flow they don’t always work with home HVAC systems. Your HVAC technician can help you determine if there are HEPA filters available for your unit and if you would be wise to use them. 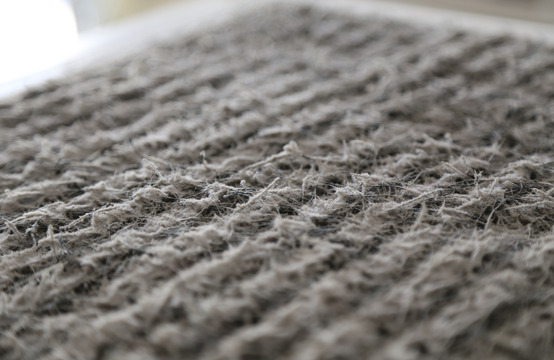 Air filters that can be washed over and over are made from material that is durable enough to handle washing and use. They are normally not as effective at improving indoor air quality as disposable filters. They are generally more expensive and require regular removing, washing and installing. They should never be installed wet, to prevent mold from growing. Each HVAC unit has a unique filter size. The easiest way to find the right filter is to check on your current filter and get the same one. Once you know the size, you can buy the right filter each time. Your HVAC technician from Greater Comfort Heating and Air Conditioning can help you learn how to change your filter and give you recommendations on which filter would be best for your household. They can also let you know how often to change the filter, although once a month is recommended as a general rule. Please call Greater Comfort Heating and Air if you have questions or to schedule HVAC maintenance. 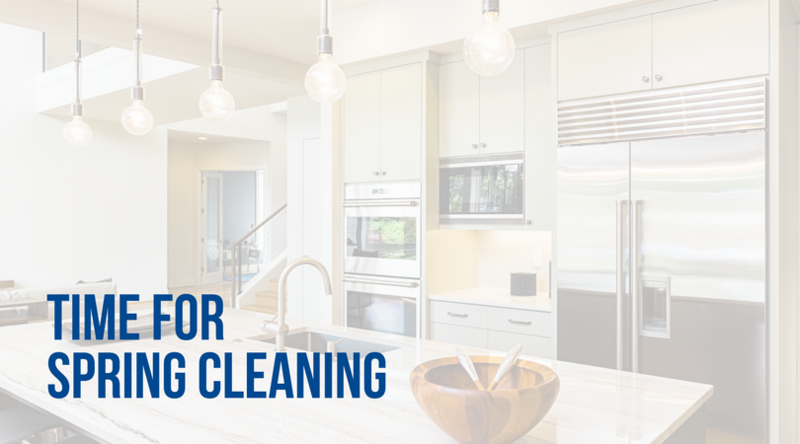 Indoor air quality is important to every person in the United States. We have all heard the news on second hand smoke and carbon monoxide. But there are many things that can contribute to poor air quality. Most people will spend a significant amount of time indoors, either in their home or office. Pollutants in the air can cause headaches, eye irritations, allergies and asthma or fatigue. Long-term effects include heart disease and cancer. It is unclear how much exposure to air pollutants will cause a problem and what long-term effects might occur. 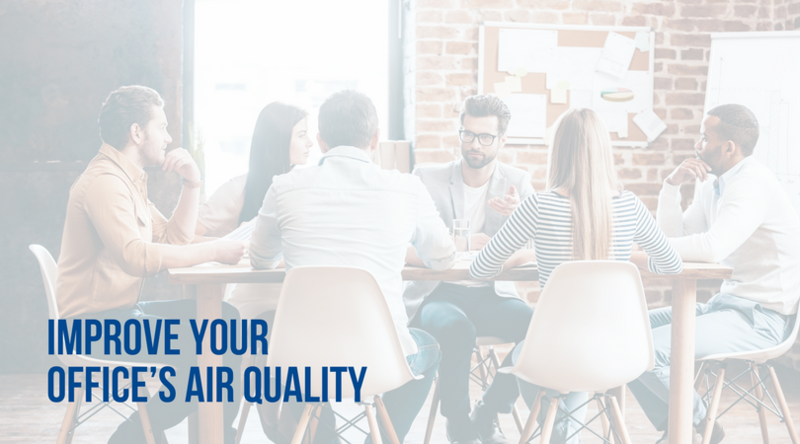 Poor air quality occurs when there isn’t a good exchange between indoor air and outdoor air or fresh air. Indoor air is ventilated naturally through cracks around the doors and windows in your home and through vents that transfer good air in and bad air out. 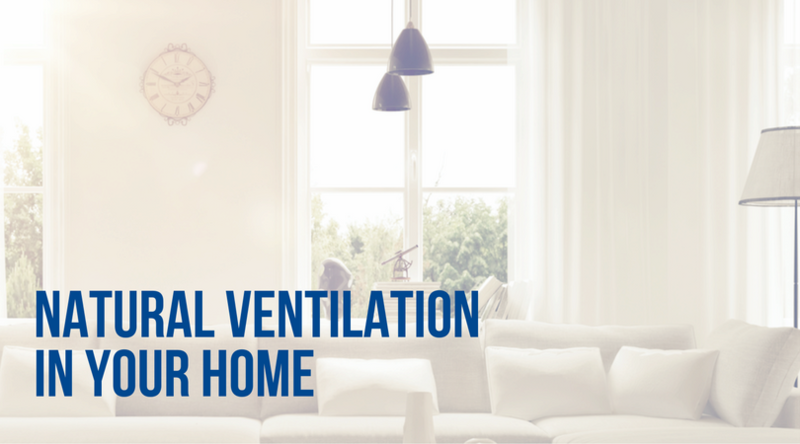 As most homeowners are good about sealing cracks that air could get in and out of, a ventilation system is often necessary to get rid of the stale air. Testing is a good way to determine if your home has radon. There are also carbon monoxide testers too. You can use your symptoms to determine if you have good indoor air quality. This is especially true if you have recently moved into a new home. This isn’t always the best way to tell because the symptoms could mimic a virus or other ailment. You may also notice these signs that can indicate your home may not have enough ventilation which include moisture condensation on windows or walls, smelly or stuffy air, dirty central heating and air cooling equipment, and areas where books, shoes, or other items become moldy To detect odors in your home, step outside for a few minutes, and then upon reentering your home, note whether odors are noticeable. 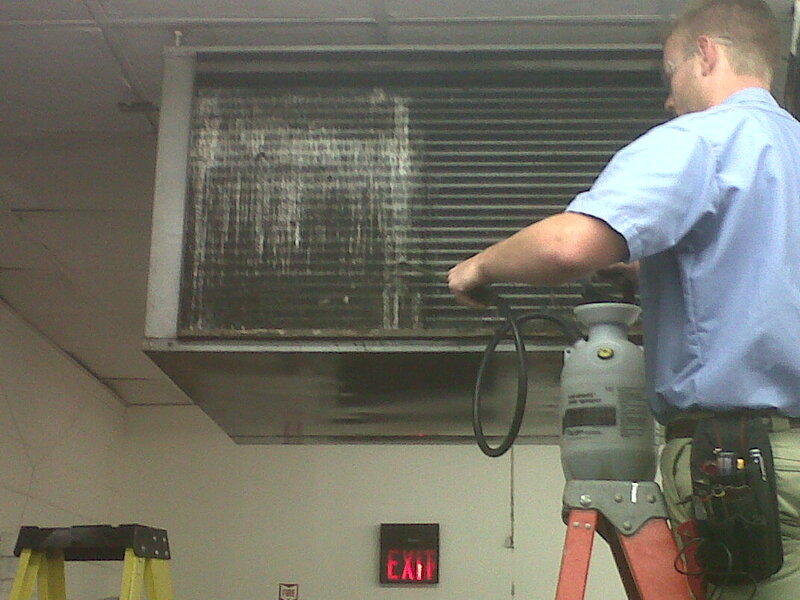 The best way to eliminate bad indoor air quality is to remove the source of the problem. This might include sources of allergens and pollutants. You can also make sure to open windows and doors when you can and to run existing ventilators when you are doing things in the kitchen, painting or using the bathroom. Air purifiers can help but most that are sold don’t do the trick. Advanced designs of new homes are starting to feature mechanical systems that bring outdoor air into the home. Some of these designs include energy-efficient heat recovery ventilators (also known as air-to-air heat exchangers). 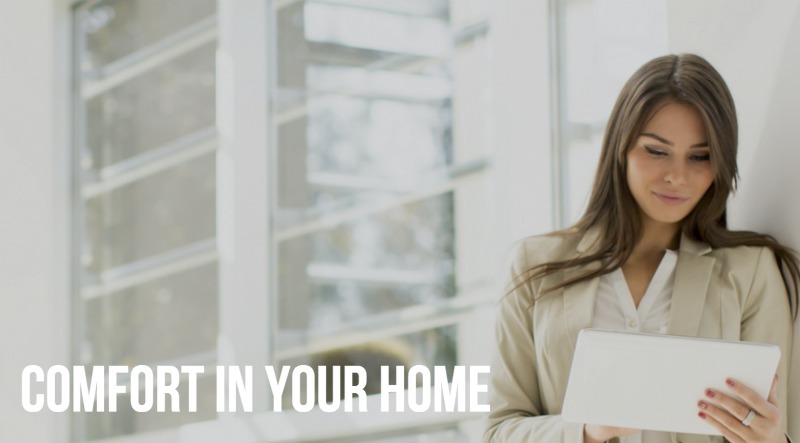 If you are interested in learning more about what you can do to improve the air quality of your home or office, contact Greater Comfort Heating and Air Conditioning and they will be happy to help you. Be sure to bookmark the Greater Comfort Heating & Air Conditioning blog for updates on the latest advances in HVAC technology. Call Greater Comfort Heating & Air Conditioning for all your Heating, Air Conditioning, Indoor Air Quality, Commercial HVAC, Design Build HVAC Contractor, and Energy Savings needs.